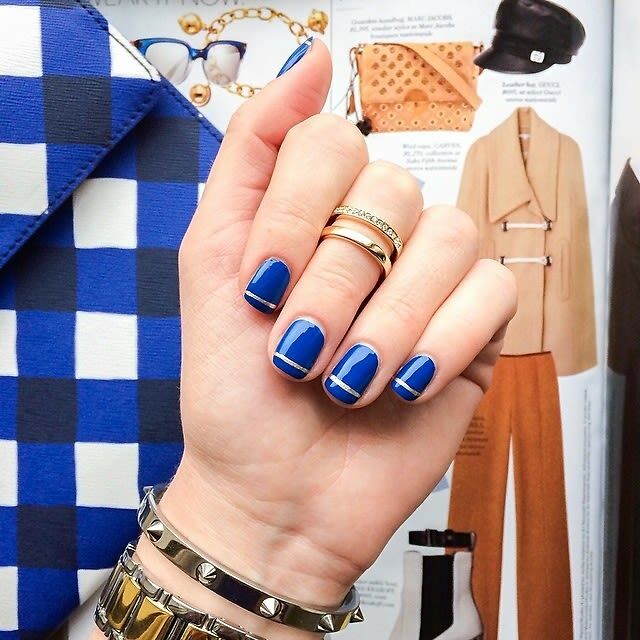 Switching out your winter clothes for your spring and summer wardrobe is a must, but it's also essential to swap out your nail polish shades for the new season! We want you looking trendy and uber fabulous from your pretty head all the way down to your well-manicured toes. Click through to view our favorite nail polish shades and nail art trends for the warmer months!